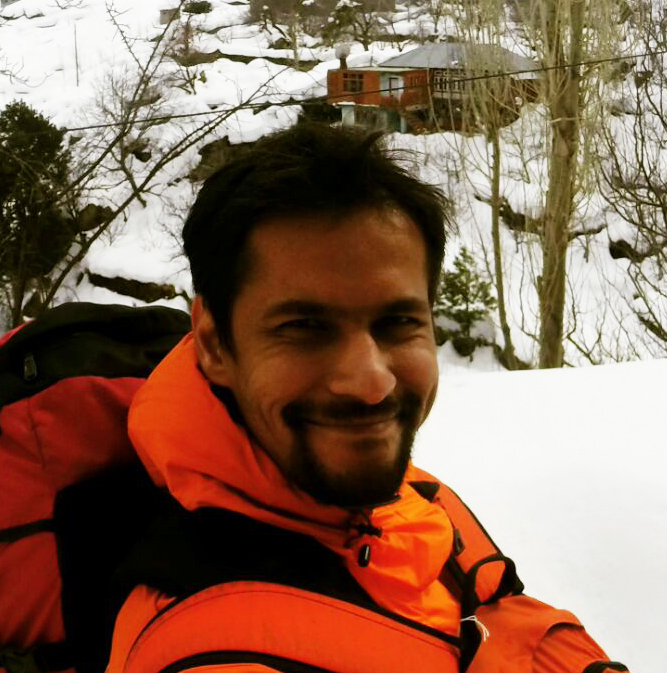 Trekking through the unique terrain of Spiti Valley – Moving out of your comfort zone. You can experience a powerful transformational shift in one of the most unique and beautiful landscapes in the world – A barren dessert mountain range. The program is structured in such a way that you will be always learning and growing. You will be trekking through this majestic landscape every morning for about 5 -6 hrs everyday and then experience NLP afterwards. This will definitely push you out of your comfort zone which in turn will allow you to explore your full potential. In this program, you will fully experience that. By the time program ends, you will be an unstoppable ready to achieve your goals and dreams.